Dale Earnhardt Jr. will bring his NASCAR Cup Series driving career to a close at the conclusion of 2017. 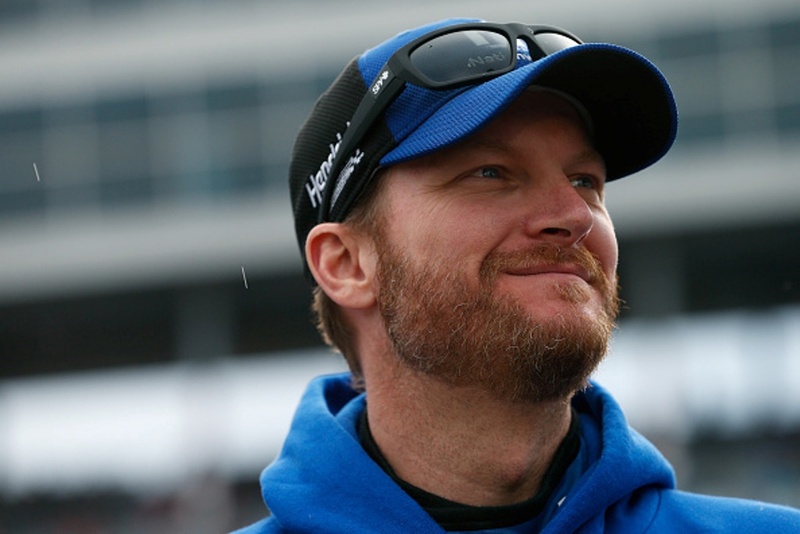 His Hendrick Motorsports team said the driver made the announcement to the team Tuesday. 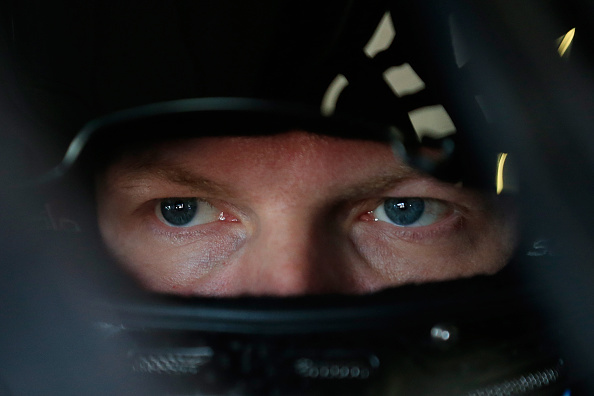 Earnhardt has been plagued by injuries during his career, and missed the second half of the 2017 season recovering from a concussion; his third. The team and Earnhardt will hold a press conference Tuesday afternoon. After 18 seasons, @DaleJr will bring his Cup Series driving career to a close at the end of 2017.